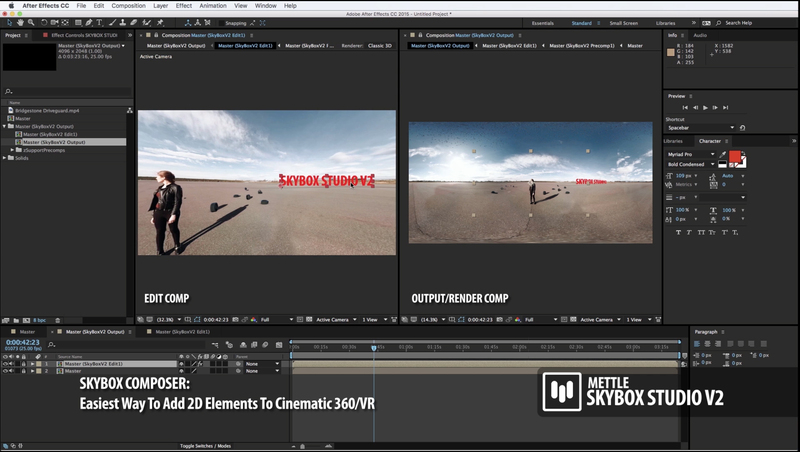 Introducing Mettle SkyBox VR Player for Oculus Rift + Adobe After Effects, Premiere Pro and SpeedGrade. Yes, it’s Free! 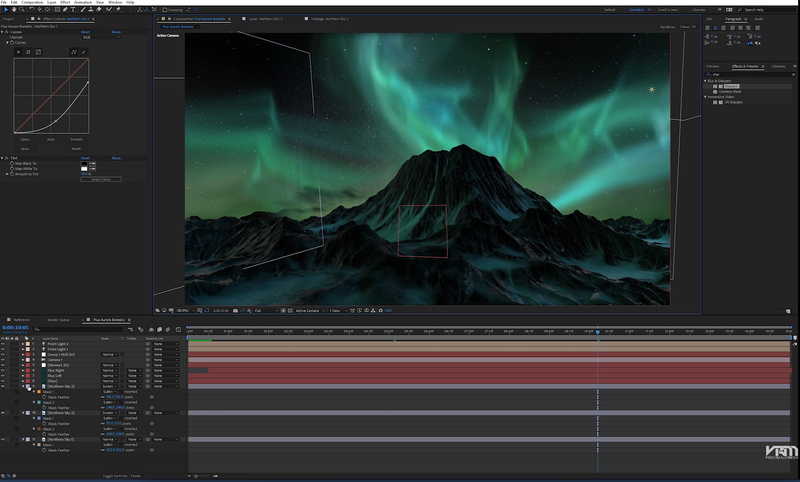 It’s our way of saying thank-you to existing and future customers, and to show our commitment to creating 360 | VR tools. 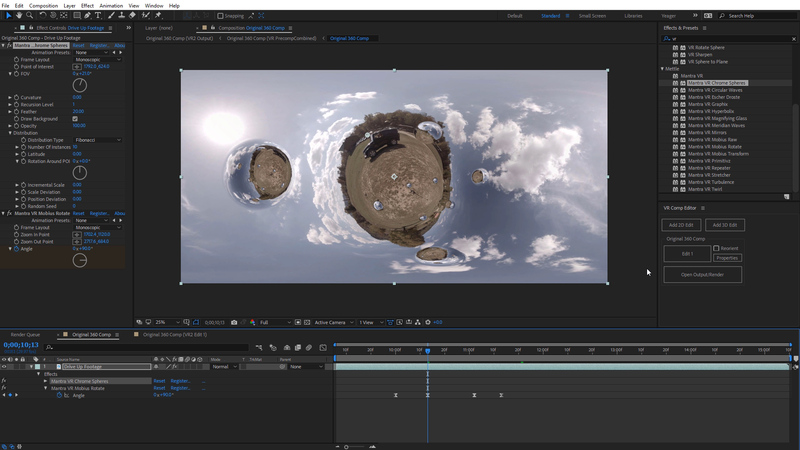 It’s part of the SkyBox family of products, that include mettle SkyBox and SkyBox Studio, 360/VR plugins for After Effects. 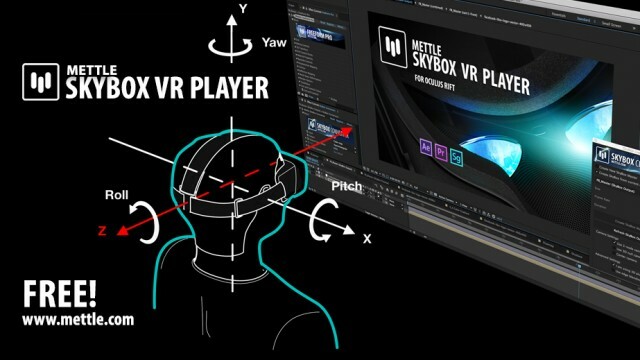 For more info, and to download your FREE license, please go to SkyBox VR Player. I want try it. thank you.